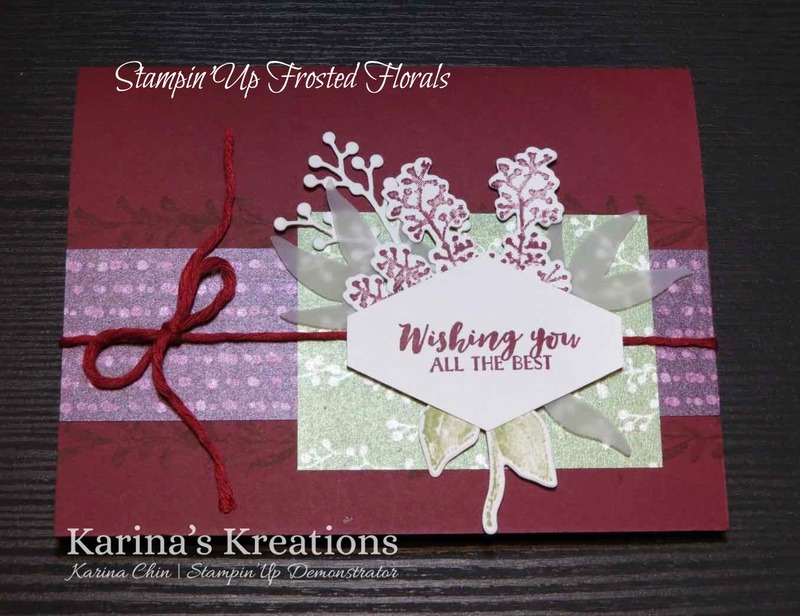 Karina's Kreations: Stampin'Up First Frost Sneak Peek! Stampin'Up First Frost Sneak Peek! Create beautiful cards with the First Frost stamp set and Frosted Bouquet framelit dies. This set has gorgeous coordinating Frosted Floral Specialty Designer Series Paper. The products to make this card will be available September 5. 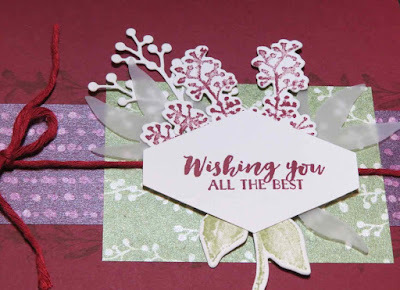 Click on a picture below to go to my stamping store.